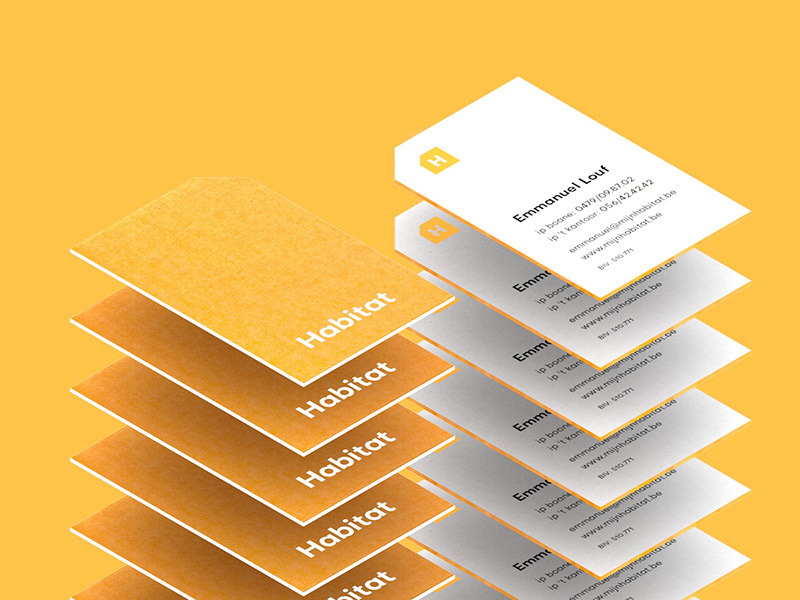 Stef Hamerlinck designed these business cards for Habitat, a real estate firm that wants to do things differently. “As a young and innovative team, they are striving to deliver a better, more honest service in the real estate business.  After creating a brand strategy, we developed a visual identity that supported that vision. We wanted something solid, yet warm and human. We used a logo system with a compound shape that reminds us of a house. We looked for a vibrant color that could easily be seen in the street, without it feeling to ’sales-y’. We finally found a warm orange tint that could be repeated in Pantone colors and digitally,” Stef said. “For the printwork, we always work with a ‘cut-out’ shape that repeats the logo shape, this creates a recognizable and unique touch to the whole brand,” Stef added.